As a solo performer, Reggie was handpicked by Conan O’Brien to open nightly on Conan’s sold out North American Prohibited From Being Funny on Television tour. Reggie released his debut comedy cd/dvd Why $#!+ So Crazy? on Comedy Central Records in May 2010 and it was made available on Netflix June 2013. At the invitation of Jack White, Reggie recorded Reggie Watts Live at Third Man Records, now available in limited edition vinyl. Reggie has performed sold out headlining tours in the US and Europe, performed sets at Bonnaroo, SXSW, Bumbershoot and more. At the prestigious TED Conference he received a standing ovation. He recorded his facinatingly sublime original score to the Ridley Scott film Legend to a sold out house at SF Sketchfest and made the soundtrack available for free download online. Reggie Watts: A Live At Central Park is out on cd/dvd via Comedy Central Records. He is a founding member of JASH.com which launched Spring 2013 with fellow founders Michael Cera, Sarah Silverman and Tim and Eric. Many of his original videos have gone viral. As a musician, Reggie can be seen as musical co-hort in the IFC series Comedy Bang! Bang! and in his many Reggie Makes Music videos. He joined LCD Soundsystem as guest onstage at the final NY shows and he appears in the documentary Shut Up And Play The Hits. Reggie also sang on Regina Spektor’s Dance Anthem of the 80s and toured Europe with her, toured the US with DEVO, was featured in Hot Chip’s Night and Day video and recorded an original session for the Daytrotter series. As the frontman for Seattle rock outfit Maktub, Reggie and his band released five albums. Reggie composed original music for Louie on FX and performed the theme song for Comedy Bang! Bang! On screen, Reggie can currently been seen on The Late Late Show with James Corden as well as in the IFC series Comedy Bang! Bang!  His special Reggie Watts: A Live At Central Park aired on Comedy Central in May 2012. He also has appeared multiple times on Conan, and on Late Night With Jimmy Fallon, Jimmy Kimmel Live, John Oliver’s Stand-Up New York, HBO’s The Yes Men Save The World, IFC, Comedy Central’s Michael and Michael Have Issues, UK’s Funny Or Die, and PBS’ Electric Company.